The Fairstart programmes were originally designed and tested in two European Union Leonardo Division projects, Fairstart and Transfair. They were implemented and evaluated by partners in 10 EU countries in 2008-13. 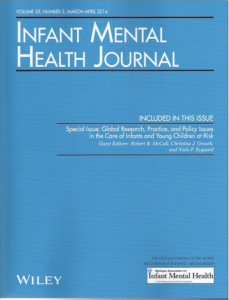 One outcome of this international collaboration is a special issue of Infant Mental Health Journal that describes how research in exposed children is transformed into local childcare policies and interventions/education. 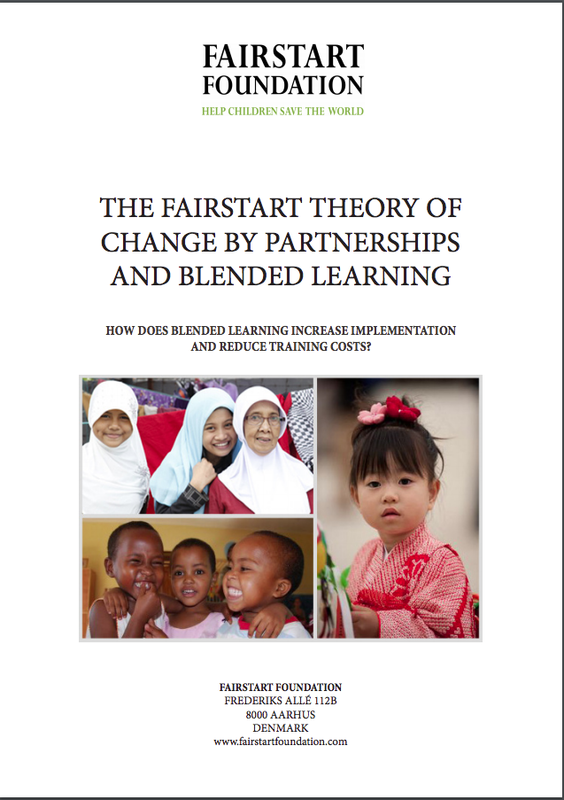 Fairstart's educations and programmes are based on the concept of blended learning as well as our own learning theory. Read about why our concept works in this article by Fairstart's CEO and child psychologist Niels Peter Rygaard.